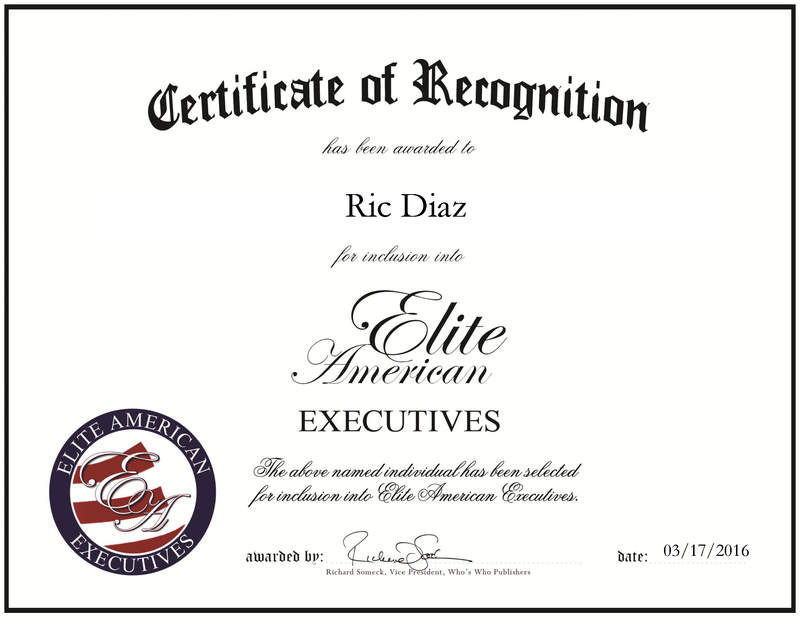 Sterling, VA, March 17, 2016, Ric Diaz, Director of Sales and Business Development at Textron Systems Geospatial Solutions, has been recognized by Elite American Executives, for dedication, achievement and leadership in geospatial intelligence. Since 2014, Mr. Diaz has coordinated the sales and business development for Textron Systems Geospatial Solutions. 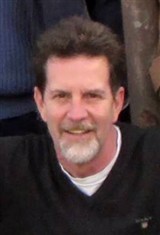 He brings the expertise he has accumulated after spending 38 years in the U.S. Navy and federal government. In his position, he oversees the sales team and provides customers with unique and personal experiences. His military background comes to exceptional use for Textron Systems Geospatial Solutions, as the company provides intelligence tools, marine and land systems, weapon and sensor systems, Lycoming engines, TRU simulation and training, electronic systems, and imagery exploitation and advanced information solutions. Prior to joining Textron Systems Geospatial Solutions, Mr. Diaz served as the Chief of Geospatial Intelligence at the NATO Intelligence Fusion Centre (NIFC). In this role, he led multi-national teams and managed resources that ensured NATO’s geospatial enduring mission requirements and emergent tasks were met. During this time, he was deployed to Afghanistan on nine occasions to serve with the International Security Assistance Force. Throughout the years, he has been recognized for his contributions. He has received the honors of the DIA Civilian Combat Support Award, the Exceptional Meritorious Achievement as the Senior Intelligence Analyst at the Multinational Fusion Center, and Regional Command North, Mazar-e Sharif, Afghanistan in Support of Operation Enduring Freedom. Mr. Diaz also earned a Bachelor of Science at Excelsior College. This entry was posted in Technology and tagged business development, federal government, geospatial, information, nato. Bookmark the permalink.